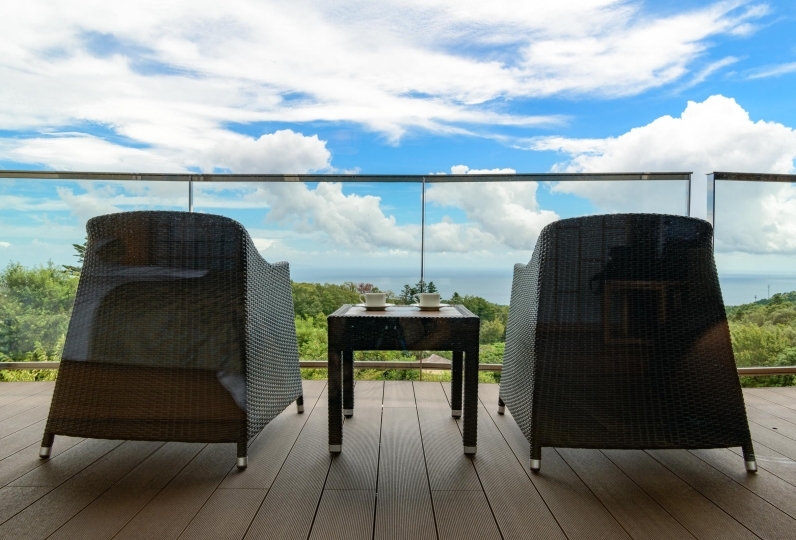 Homarenohikari Mizuki is a perfect little place for you and your loved one to hide away and enjoy the perfect combination of total tranquility and Japanese hospitality, accompanied by the superb views of Izu Highland. All of our guest rooms have views of the ocean and private open air baths, creating a dream-like experience of relaxing in a bath while enjoying the gentle sea breeze on your face. 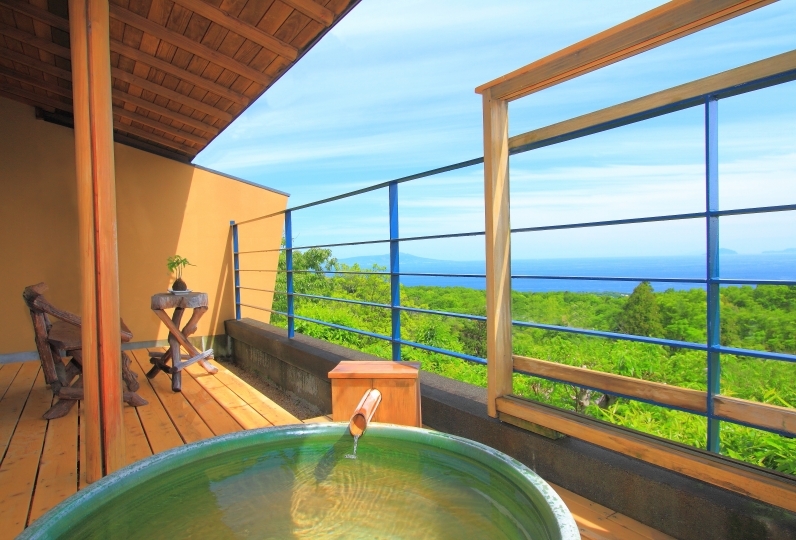 Our rooftop open air bath, available for an exclusive use for guests who reserve it, offers yet another level of relaxation and a private, exclusive view of Izu Oshima. Here at Homarenohikari Mizuki, you can return to your true self and remember what and who really matters to you. In total tranquility. Thank you very much for taking care of me this time. As a result of various concerns, thanks to you, the birthday surprise also succeeded and the person himself seemed very happy. The view from the room was also very good, and the outdoor bath while looking at both the view of the green and the sea was very luxurious. I was able to take a bath while listening to the cry of the calligraphy, so I felt very happy. The meal was also very delicious and I was particularly surprised at the gold-eyed snapper, which is having too much cook for dinner at the gold eyeba. When there is boiling of that gold eye bream, it may be good if the number of items is small (especially satisfactory even without the dish of the next fish). I was indebted to you. Thank you for a wonderful time. Thank you very much for the other day. Both dinner and breakfast were very delicious and the bath was also comfortable. The staff 's response was also friendly and enjoyable. My husband who went with me was very pleased. Thank you very much. The view from the room was good, the bath was big and I was able to relax slowly. The meal was delicious, but it was disappointing that the last main meat dish was not as good as other dishes. However, it was very tasty in total. The front desk is inferior and bad feeling when asking with the receipt matter on checkout. It became a very disappointing feeling at the last last. I am sorry but I do not think I want to go again. Breakfast is served in a private dining room. 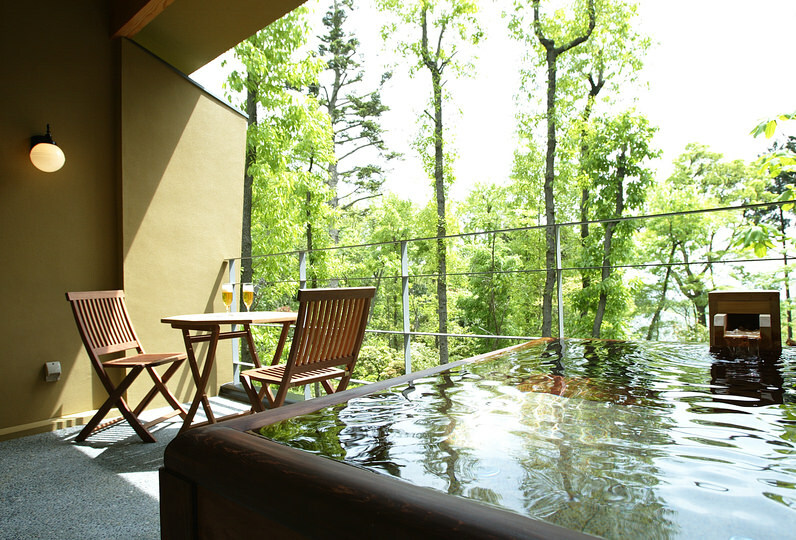 All guest rooms are equipped with their private open air baths. 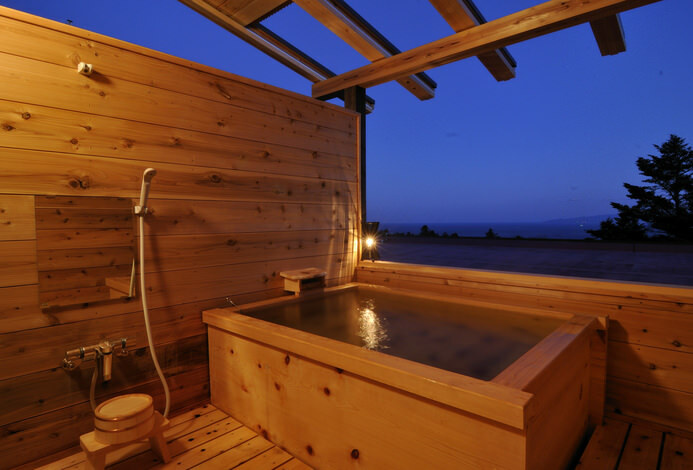 We also have an open air bath that guests may book and use exclusively. Please make a reservation at check-in. - The fee for the reservation must be made by furi-komi in the name of the reserving guest. - The fee must be wired within 1 week of your reservation. 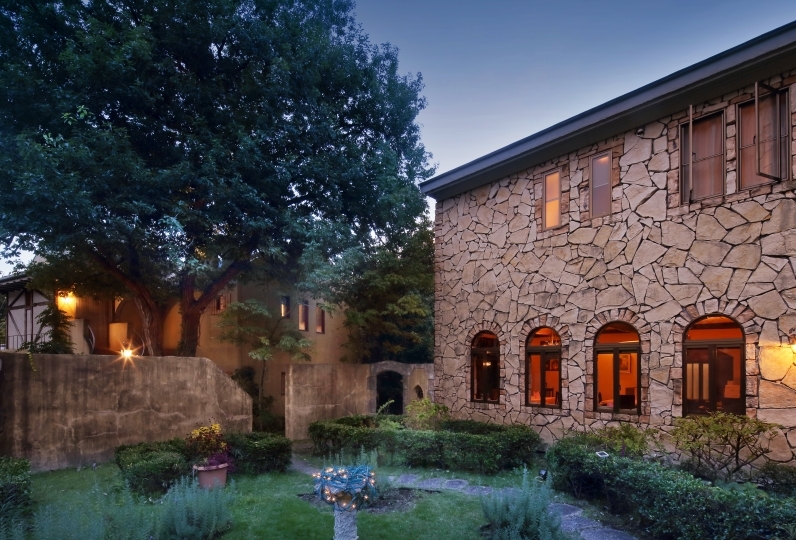 - At your check-out, the total price with the reservation fee deducted will be charged to you. A spa is available with a wide variety of treatments. Please contact us before your arrival for more details before. - Should your ETA and check-in time change, please make sure to notify us immediately. - Credit card payments are not accepted. 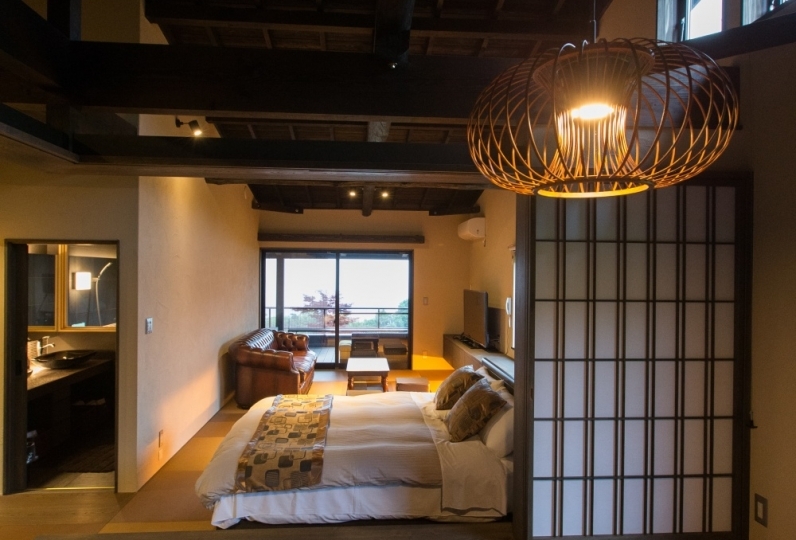 - Guests under the age of 18 are not admitted into or stay at our ryokan. We apologize for the inconvenience. - From Tokyo: At Atami Station, change to Izu Kyuko Line and get off at Izu Kogen Station. 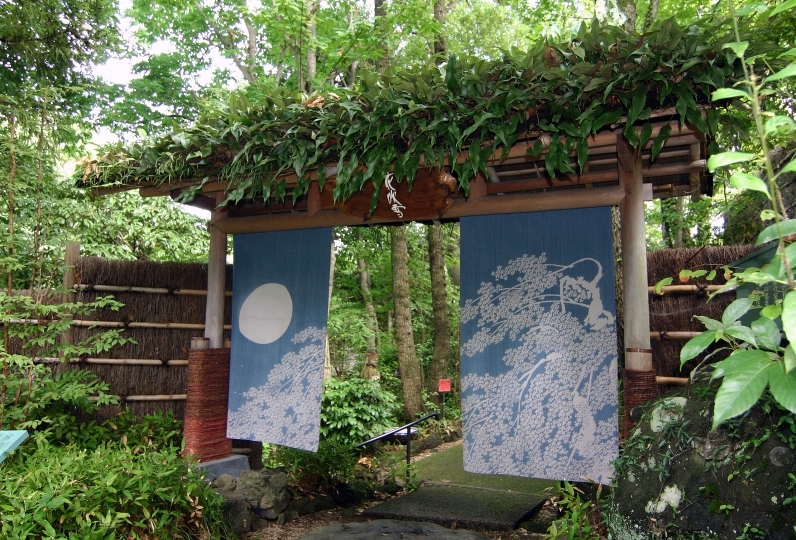 Our ryokan is a 5-minute taxi ride away. - From Nagoya: Take a Kodama Shinkansen (bullet train) from Nagoya Station to Atami Station. At Atami Station, change to Izu Kyuko Line and get off at Izu Kogen Station. 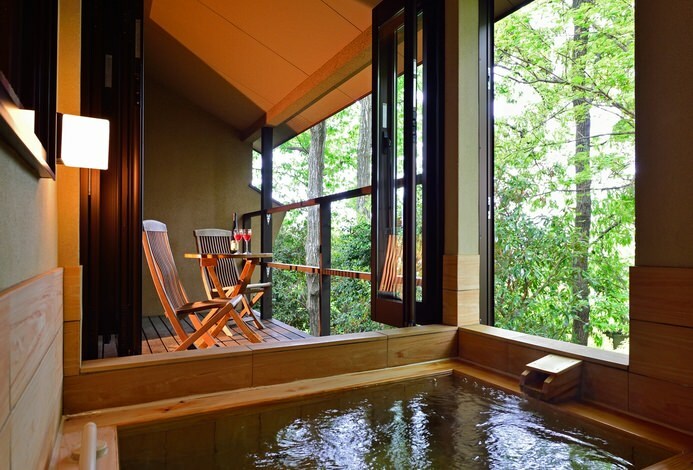 Our ryokan is a 5-minute taxi ride away. - Available for pick-up at Izu Kogen Station at 15:00-17:30. - Upon your arrival at Izu Kogen Station, please contact us at 15:00 - 17:30, and our shuttle will come pick you up.